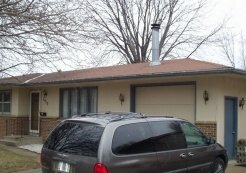 At Waddle Exteriors, providing safety to our customers is our number one concern. If you are handicap and having trouble getting in and out of your tub or shower, or you have elderly parents/grandparents our safety solutions are something to seriously consider. 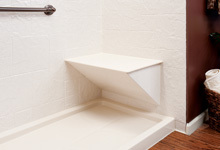 Our walk-in bathtubs and showers allow anyone the ability to be independent and safe. Walk in bathtubs contain bath seats that allow you to sit down while bathing. The entry is a very short 2 inch step to get in and out of which help reduce the potential of falling. Our extensive line of accessories is also available like grab bars which also help eliminate slipping or falling. All of our acrylic bathtubs and showers are 100% American made and built to last a lifetime. 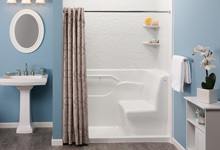 If you are considering a walk-in bathtub or shower our factory trained installers can come to your home and provide a free consultation to be sure we can accommodate your wants and needs. For a trustworthy quote on our walk-in tubs or showers call Waddle Exteriors or request a quote online.